Amazon US has started taking pre-orders for the Super Smash Bros. 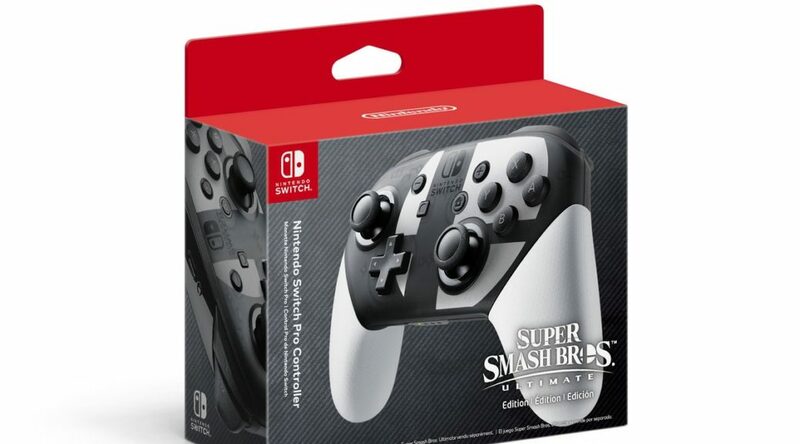 Ultimate Edition Nintendo Switch Pro Controller. The Super Smash Bros. Ultimate Edition Nintendo Switch Pro Controller launches on December 7, 2018, same day as the game worldwide. Buy yours here (ships worldwide).